I’m a great believer in the old adage that the best way to discover a city is on foot. 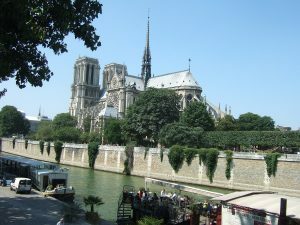 Nowhere is that more true than Paris, where the top attractions are contained in a relatively compact area. Getting lost is no bad thing either, as you never know what unexpected treat is around the next corner. A stunning church, a leafy square, the perfect little café du vin. Luckily, I’m brilliant at getting lost, having inherited an appalling sense of direction from my mother, who has been known to get lost on the way to the kitchen. Two things exacerbate my affliction. Firstly, I get left and right mixed up, which makes things tricky. Secondly, I am absolutely adamant that I know where I am going and refuse to be persuaded otherwise. Notwithstanding these minor foibles, wandering around Paris is one of my absolute favourite ways to spend the day, punctuated by regular refreshment stops, obviously. 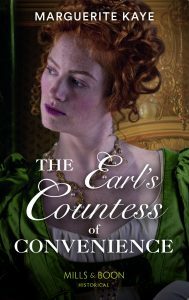 It was therefore inevitable that Sophia, heroine of my upcoming release set in Paris, FROM COURTESAN TO CONVENIENT WIFE, would inherit my passion. So I thought I’d recreate one particular romantic walk she enjoyed with Jean-Luc for you, with a few personal favourites thrown in. A walk in their footsteps, so to speak. It was still very early when they left the Halle aux Vins, though the wharves on the Quai St Bernard were already busy with barges, stevedores working in an ordered chain to unload the casks and barrels. The Halle aux Vins, which is my wine trader hero Jean-Luc’s place of business, is long gone, and in its place stands the Jardin des Plantes. It’s a misnomer. 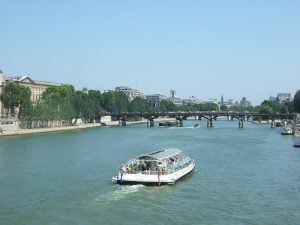 It’s actually a sculpture garden full of amazing pieces of outdoor art and a magnificent view of the Pont de Sully, which crosses the Seine via the tip of the beautiful and romantic Ile Saint-Louis. It is now one of the most exclusive places to live in the city, the riverside mansion blocks with their terraces and roof gardens fetching tens of millions of euros. You certainly won’t see, as Sophia does, washerwomen hard at work on the banks there. Though Sophia and Jean-Luc continue on the Left Bank, I’d recommend crossing Pont de Sully onto the Ile and wandering through it’s dark narrow streets to cross the Pont Saint-Louis onto the Ile de la Cite where there is an incredibly moving memorial to the 200,000 people deported to Nazi concentration camps from Vichy France. The Pont-Neuf has some lovely little stone alcoves you can use as benches to watch the Bateaux Mouches load up while sipping (if you’ve come prepared) a glass of bubbly. 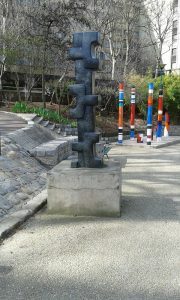 Turn left here (or is it right!! 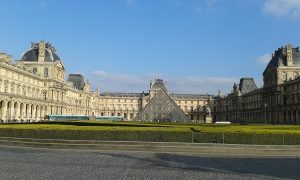 ), and head for the Louvre, wandering through the colonnades and past the controversial glass pyramid (I personally love it) to the Jardins des Tuileries. 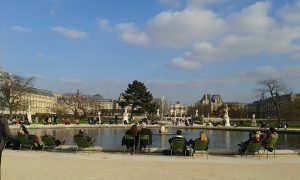 Paris parks are also perfect for picnicking and people watching. 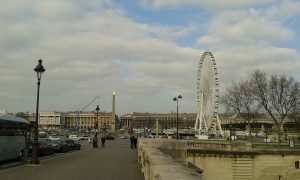 At the end of the Tuileries, past the boating pond, the big wheel marks one end of the Place de la Concorde. Without giving the game away, Madame Guillotine plays a central part in Jean-Luc’s history and my story. You can head back through the Tuileries to the Louvre, but I like to bring my walks full-circle, there’s something satisfying about arriving back where you started, provided it’s intentional of course. 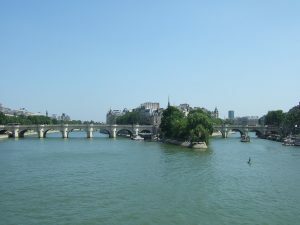 From here, I cross the Pont de la Concorde back to the Left Bank where there are endless options for good food, drink and culture as you head back to the buzzing area of St Germain where Sylvie and Robbie from NEVER FORGET ME had a romantic encounter at the Café le Buci. But that is, quite literally, another story. 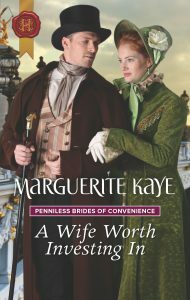 This entry was posted in Book News, History and Research and tagged From Courtesan to Convenient Wife, Paris, Walks. Bookmark the permalink.